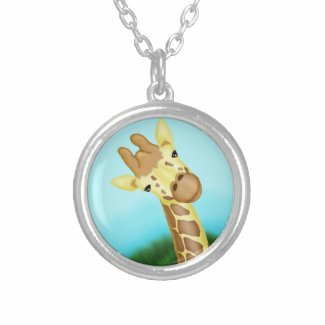 Treat yourself to one of these adorable giraffe necklaces. This weekend you can take 15% off with the coupon code PREZWKNDSALE. 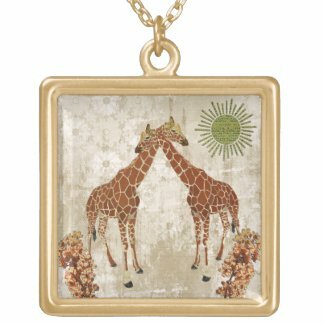 If you're not able to make your purchase before Monday, you can still get 10% off with the code LOVENECKLACE. That code is valid until the end of March. Prices subject to change. Price will change when different options are selected. Red sale price only valid until 2/18 11:59 PM (PT) with coupon code PREZWKNDSALE. 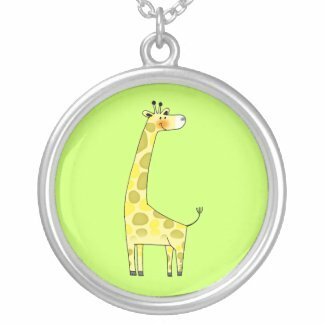 Orange sale price only valid until 3/31 11:59 PM (PT) with coupon code LOVENECKLACE.